Re: Closed original thread; this segment to carry on.. I linked from the original into this continuation one.. I didn't do the reverse.. I should have done. A huge drop, unfortunately still just too high for me to justify, here ends the dream! The estimated build charge was £12,300.00 + VAT. The confirmed build charge is £3,237.00 + VAT. This includes the reduction for the survey and a deduction of £900.00 for premises passed. I think this is a good time to summarise the 21 FTTPoD results which have been kindly shared by forum members. For me, the most interesting aspect is the percentage of the original desktop quote people eventually end up paying. Those percentages also include the £250 survey fee. The desktop quote process is clearly erring considerably on the side of caution. I'd say it's worth paying for the survey if you would be happy to pay 60-70% of the desktop price - and there is a good chance you may end up paying less than that. The highest final quote was £21,540, and this was for a property which was so difficult that no desktop quote could be provided at all. The lowest final quote was "free", because it turned out the area was already in process of FTTP roll-out; the lowest real FTTPoD final quote was £2,151.73. Seems like I was better off under old system. Is the ONT being installed now just 1 port or could it be 2 or 4? 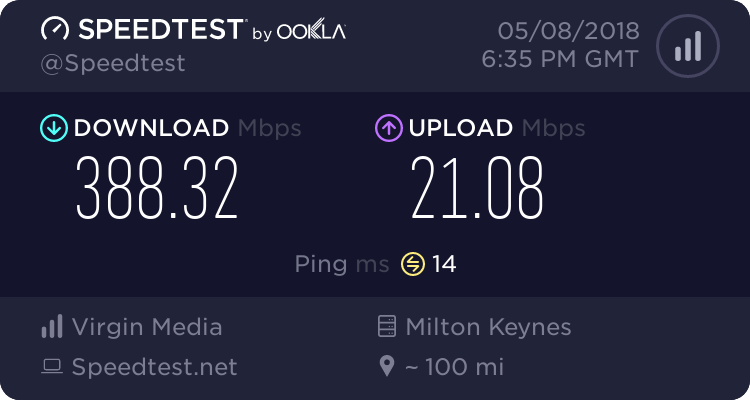 If I went ahead and wanted BT Ultra fast 4 connection as well (to keep business/ residential separate) would that be possible with 1 ONT port or would there be another installation charge or is it not possible? For you it's roughly the same overall, because the old system had a much higher three-year loading on the monthly rental. This drops to £9,500 if you are happy to reduce speed from 330/30 to 150/30 (at a monthly rental of £45) for years 2 and 3. Also, if you can apply for the business Gigabit voucher then you're £3,000 better off. I would like to know the answer about the ONTs as well, as I'm in the same situation as you. If they don't install multi-port ONTs any more then I'm going to ask them to pull two fibres from the DP.